At phpFox, we listen to customers to improve our product days by days. We also understand that technology is changing each day, and the product needs to catch up with emerging trends. Therefore, we are working hard and keep phpFox in active development status. 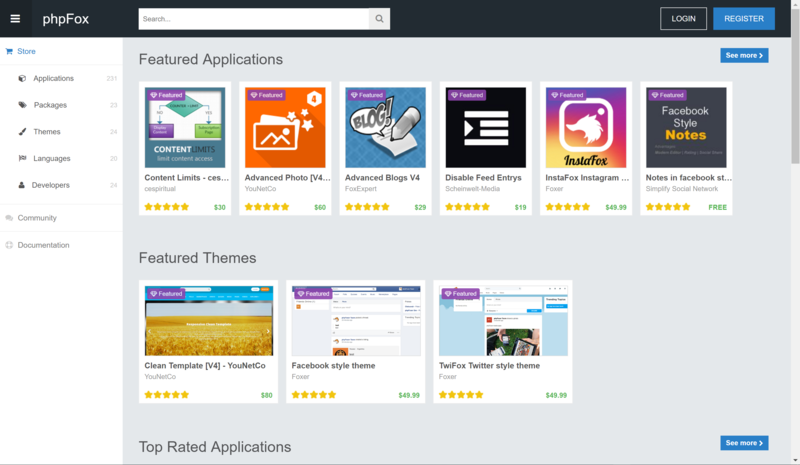 If you keep an eye on the phpFox store, you can see a lot apps and themes released regularly. You can keep updates of the platform's issue fixing progress at our public Github issues' repository. You can also submit a new feature request to the list so that the core team will consider adding to the platform. Let's make phpFox of today better than phpFox of yesterday.